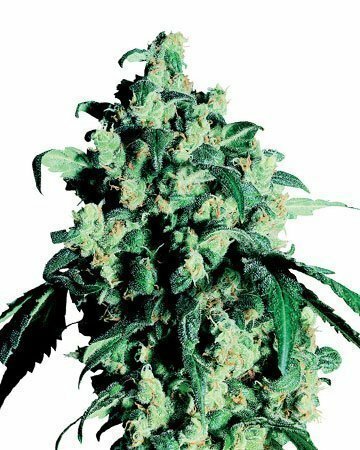 An auto-flowering version of the popular classic AK-47, AK Auto-Flowering is a sativa-dominant hybrid with a complex lineage of strains from Colombia, Mexico, Thailand, and Afghanistan. 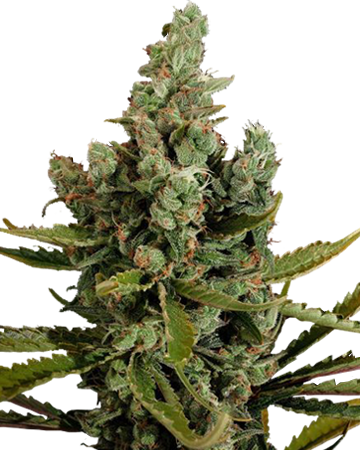 An auto-flowering version of the popular classic cannabis seed strain AK-47, AK Auto-Flowering is a hybrid with a complex lineage of strains from Colombia, Mexico, Thailand, and Afghanistan. The addition of ruderalis means once the AK cannabis seeds are germinated and planted, you don’t have to worry about changing the length of daylight – they will switch from the vegetative stage to the flowering stage all on their own. 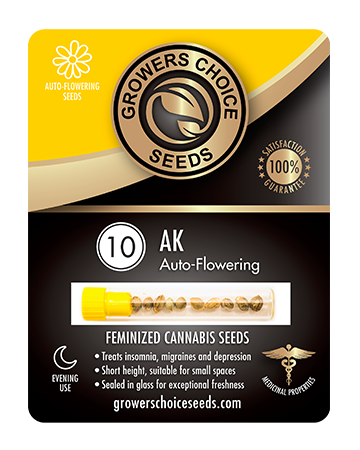 How will AK Auto-Flowering cannabis seeds make me feel? 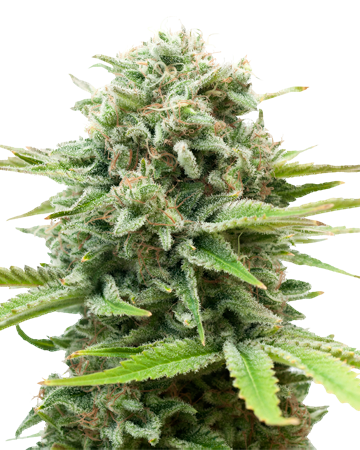 With 50% sativa and 40% indica, AK Auto-Flowering is pretty close to a balanced hybrid; it presents its indica roots in the relaxed, happy high that leaves users feeling lazy and creative, while the sativa influence creates an uplifted, euphoric sensation. The potent, resin-coated buds have a sweet, earthy flavor, and are best suited to evening and nighttime use. Take it easy when you’re new to AK Auto-flowering. 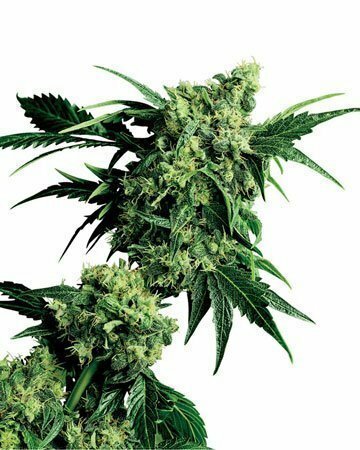 It has an average THC level of 19%, so too much can make you a little paranoid or cause a headache. 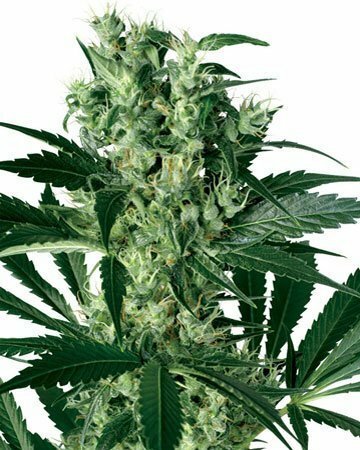 Medical benefits of AK Auto-Flowering? If you’re looking for quality medical cannabis seeds, AK Auto-Flowering is a good choice for mood regulation, offering relief from the sometimes debilitating symptoms of conditions like depression, bi-polar, and other mood disorders. The strain is also a great choice when you’re feeling particularly stressed or anxious, and if taken in the evening, can enable you to float easily into sleep. 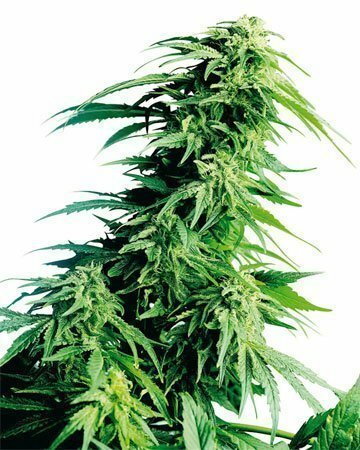 In small doses, AK auto-flowering can also relieve headaches, despite its potential for causing them in higher amounts. 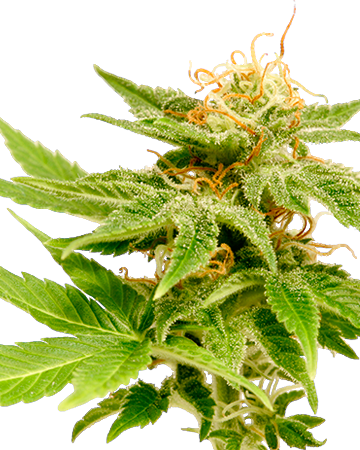 The strain has the potential to relieve other types of chronic or recurring pain, as well. 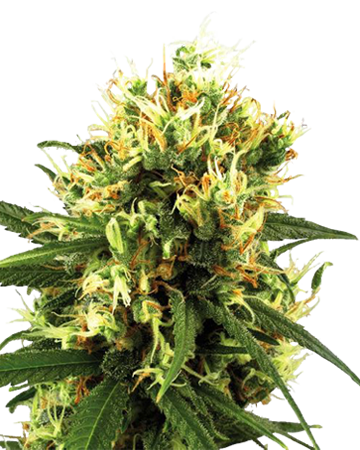 AK Auto-Flowering has a flowering time of seven to nine weeks, an improvement on the original AK-47 strain. 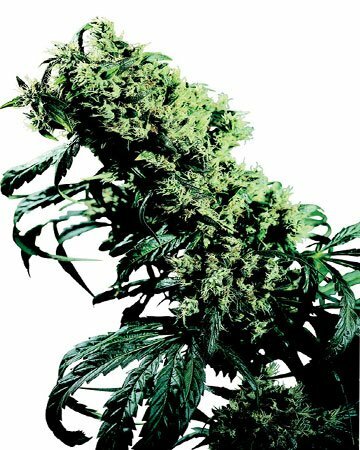 When grown from Growers Choice cannabis seeds, the plants develop with impressive strength and resistance, and offer a moderate yield of rich, healing flowers, both indoors and out. 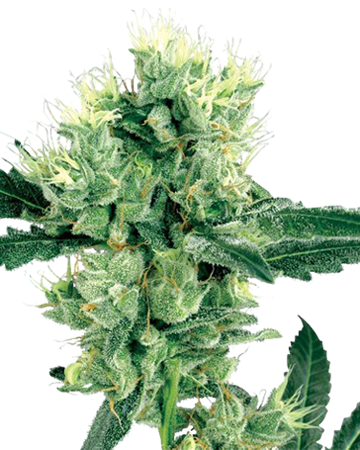 Increase your knowledge of this powerful strain by reading our AK-Auto-Flowering Cannabis article. Always impressed with GCS seeds I always get great comments on the AFN about how impressive the buds on my autos look. With some LST these plants turn into massive stacked plants. Awesome quality always impressive meds! What a phenotype! These do well in any growing medium. The pictures don’t do justice to what they actually look like. Very impressed with my first experience with Auto flower. All seeds germinated within days. Thanks growers choice. I’m big on using this strain before I go out in the evening. 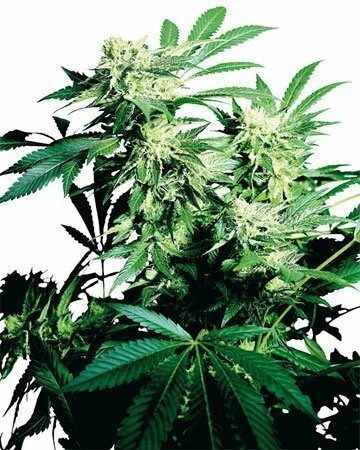 I’m not a big drinker, and I like gardening so it was the perfect thing for me to do…buy weed seeds online. Ha. anyways, it makes me a little dizzy if I smoke too much but it gives methe best high. Feel super creative and just feel like I’m in a dream. Sometimes get a kind of out of body experience too. If you decide to go with this strain, listen to music once you start smoking. I’ve placed a couple orders with Growers Choice and went with the AK, Critical Purple and Gorilla Glue in the orders. Had a set back with the AK but contacted the customer service with the details and the matter was addressed immediately. 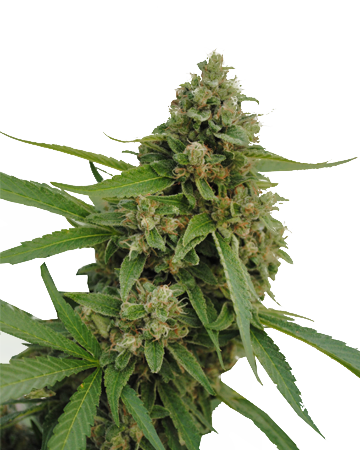 Growers Choice still gets the 5 star rating despite the setback due to the customer service, virtually immediate response times, speedy delivery and they stand by their guarantees which speaks volumes. This is a pretty perfectly balanced strain and it just gives the perfect high if you’re looking for a good buzz. I’ve also had only good experiences ordering from Growers Choice. 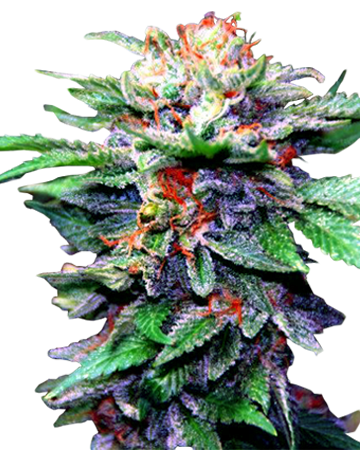 They have all the best strains, they frequently have great sales, and they always deliver on time. 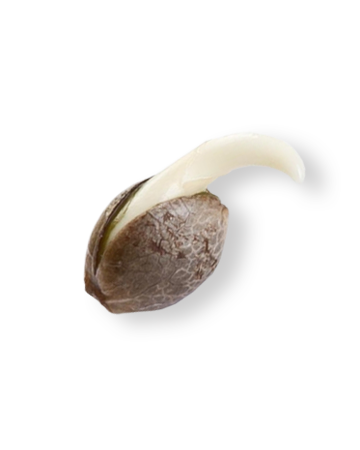 I was an amateur when I first ordered from here and now I feel like I could easily grow any strain—but maybe that’s just because of these awesome feminized cannabis seeds. First time buyer from grower choice. All the seeds germinated. Planted all the same way. 3 of the 5 sprouted. So i will see how grow go. I post about grow. Shipping and customer support was great. I would and will buy from Grower Choice again. This plant packs a bit of a punch! I would definitely recommend a little moderation when starting out—it made me a little paranoid the first few times. 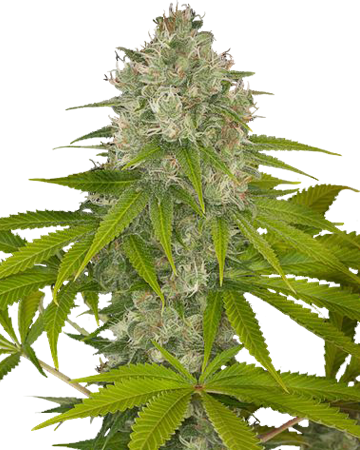 Growing was really simple with my fresh GC feminized cannabis seeds. I decided to grow mine indoors and saw results in just over a couple months with no issues. 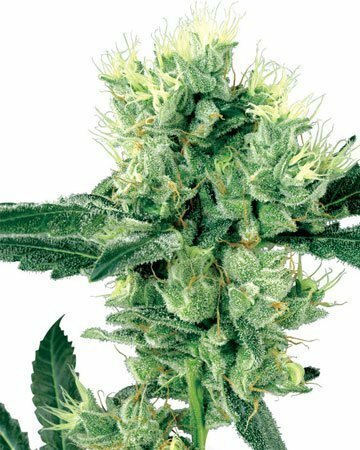 This plant is the perfect blend of mind and body high, and once you figured out the right amount for you, it just might become your favorite strain. Solid growth over 2′ in 5 weeks veg time with fat 1″ main stem. All seeds germinated within 48 hours. Noticed some minor leaf growth irregularities on a couple of my seeds but I guess that is normal with autos, could have been my fault, though the plants all grew out of it no problem. 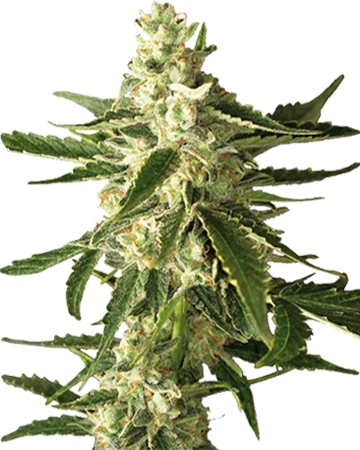 These feminized cannabis seeds are one of the only strains that people with depression or anxiety should consider. 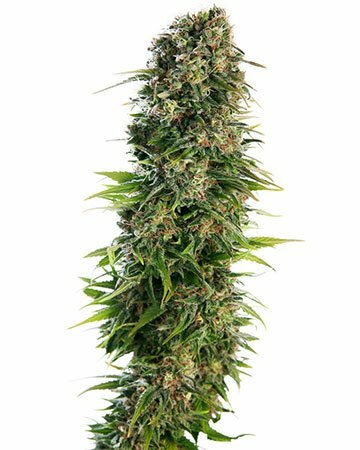 Not only is it an easy grow because they’re feminized, but the auto-flowering strain also makes it easy. Even as an online company, they’re really good with taking care of the customers. I only grow one plant at a time, so I’m never concerned about it. Great seeds and even better pot. This is the only company I will ever buy my pot seeds from. Super high-quality, nothing is hidden from view, easy delivery, and lots of information available. If you’re a newbie, this company is great because they give you a step by step guide to grow. 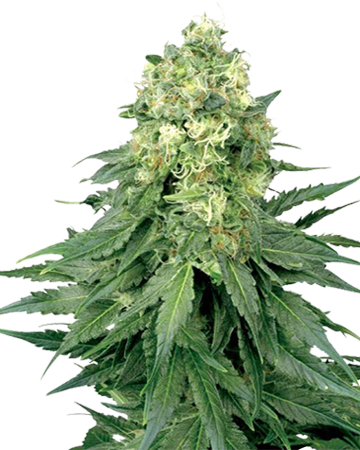 As well, auto-flowering feminized cannabis seeds are just an excellent choice for anyone. Love AK Auto, Blueberry, and Crit Purple. Someone recommended Ak for my depression. It’s really helped ease me off of 5 different drugs, and my mood is balanced throughout the day. Not to mention it took the edge of my withdrawal symptoms. Really recommend this to anyone with depression. So far so good received seed within 3 days . 2 out of 3 sprouted using the germination guide. About 1 week into flowering and these ladies are already looking beautiful. I’m one of those people that just lay awake at night with my thoughts racing, so I reached out to the staff on this site to help me pick something that might help me fall asleep easier. This is what was recommended, and I cannot thank you enough because this has been a dream. One of the easiest plants I’ve grown, all of my seeds germinated quickly and easily, and I had no trouble getting my plants to flower nicely. Yield was good, but I’ve been smoking through it, so I guess I’m going to need to place another order soon. Thank you. I wanted something that would be an easy and straightforward process, and the AK auto-flowering seeds exceed my expectations. My plants took on a mind of their own, and grew perfectly with very little effort needed from me. They didn’t get too tall though, which is ideal since I grow indoors and like to keep things relatively lowkey. Really solid yield off of my plants, and I was excited to give this a smoke and see how it was. Definitely should have listened to the listed advice, because this was stronger than I’m used to. Hit me a bit harder than I wanted, so I learned my lesson on taking it slow. This one is strong, so I recommend feeling it out a bit at first. Now that I know I only need a little, I’m falling in love with this strain and love taking a few hits before bed. Love love love this strain. Growers Choice’s version of AK-47 is just as good if not better than the other brands I’ve tried. Germinated in a snap, smells divine. Thanks! The auto-flowering feature is awesome! The plant stayed nice and small so my nosy neighbors weren’t too interested, but the yield was still good. AK was awesome for my insomnia and my headaches too. I love this strain and I love this company for making it so easy to obtain the seeds. I have a small room set up and Cynthia suggested that I try their Auto-flowering seeds. With my sleeping issues AK was a no brainer. The seeds were at my house in just a few days of ordering and only after about a month and a half I harvested about 15oz of super earthy, sappy flowers. Just a few vapes of this was enough to put me right to sleep. Everything is AWESOME. That is exactly how I feel when I smoke this one, happy times all around! One of the best ways to cheer up when gloomy or having a crap day. Excellent purchase, I would recommend for sure. Purchased this because of the review from the city page. So far it looks super promising, very excited and happy. 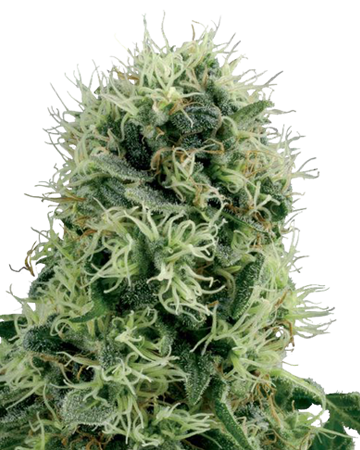 Grows super fast and has sturdy and a prolific buds make for a nice yield. Definitely a top quality product. Definitely buy this one, highly recommended.